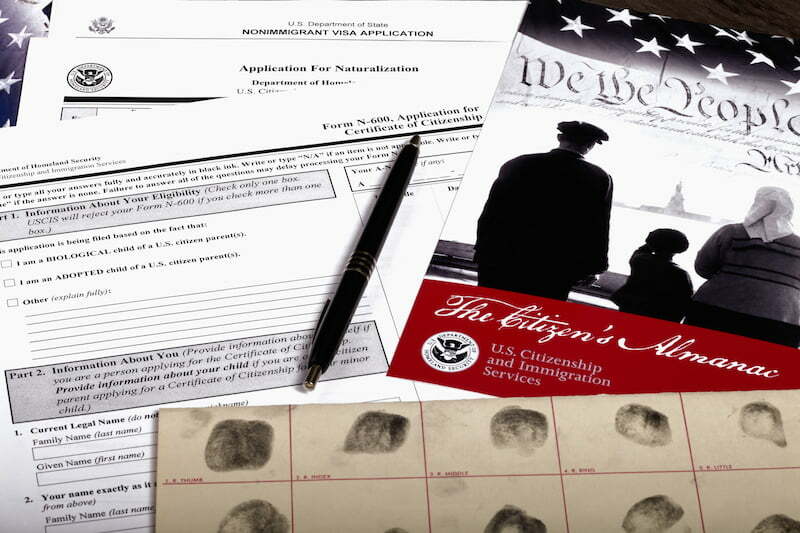 Applying for citizenship can be a complex and expensive process. For this reason, hiring an attorney can often save you money in the long run. Applying for citizenship can be a long and expensive process. Often, the costs can vary wildly based on your own unique circumstances. 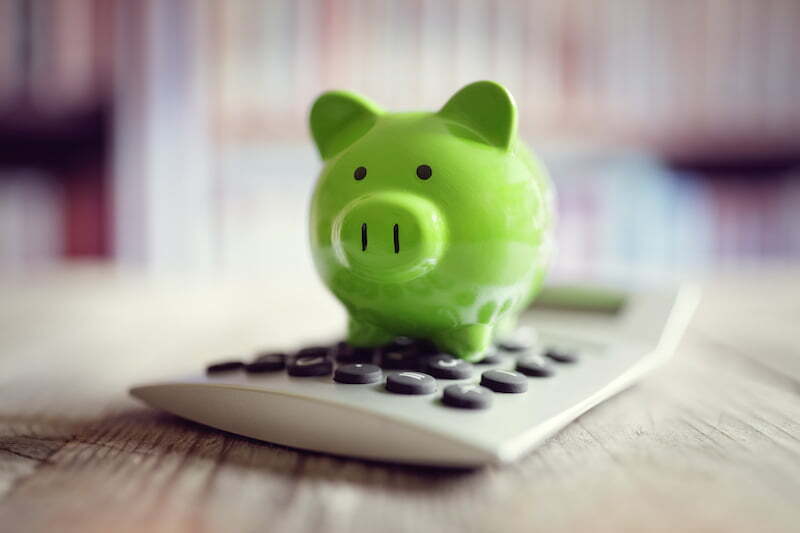 The actual amount you’ll pay will be based on a combination of government filing fees, postage, evidence gathering costs, and attorney fees. While it’s entirely possible to finish the process without the help of an attorney, filing for naturalization with an attorney is generally a good idea. Your attorney should be able to give you answers about the process, and about government procedures at your local USCIS office, that you can’t find anywhere else. It is important that you take into account the complexity of the citizenship process. If you mess up even the smallest detail, you may have your application denied or postponed. This would mean that the total cost of your application can double or even triple since you’ll have to reapply. 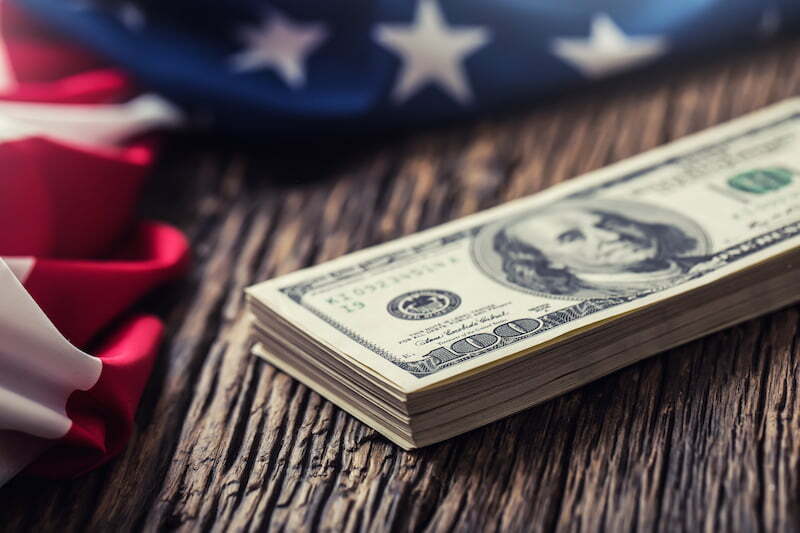 The cost of applying for U.S. citizenship will depend greatly on whether or not you are currently eligible to begin the naturalization process. In some cases, you may already be a U.S. citizen and not even know it. For more information check out our article: Who is Already a U.S. Citizen? If you are not already a U.S. citizen, then the next step will be to determine whether you are eligible to begin applying for U.S. citizenship. Having a green card (“permanent residency”) can also lower these costs considerably. If, however, you haven’t yet obtained your green card, the process can be much more expensive. For those without legal permanent residence, filing for a green card is a necessary first step in the naturalization process. However, just getting a green card can be quite expensive. For example, most current applicants (as of 2018) should expect to pay between $5,000 and $7000 to get a family-based green card. Once you obtain your green card, and meet the other requirements to begin naturalization, the next step is to pay the fees outlined in the section below. If you already have a green card and are otherwise eligible to begin the naturalization process, you can expect to pay around $1,500 – $2,600 to complete the documents necessary for naturalization. $725 Government fees Normal applications require a $725 processing fee made up of a $640 filing fee plus an $85 biometric fee. These are what the U.S. Federal Government requires you to pay before they will even look at your application. If you are 75 years of age or older the government will waive the biometric fee. This makes the total fee $640. Also, USCIS will waive the whole fee for military applicants filing under Section 328 and 329 of the INA. $1,500 – $2,000 Attorney fees This will vary depending on the complexity of your case, your location, and the experience of the attorney. $100-$400 Document preparation, translations, etc. The N-400 citizenship application also requires certain additional paperwork, as well as evidence for your claim to citizenship. You must submit all of this evidence in its original language. You must also provide an English translation if applicable. 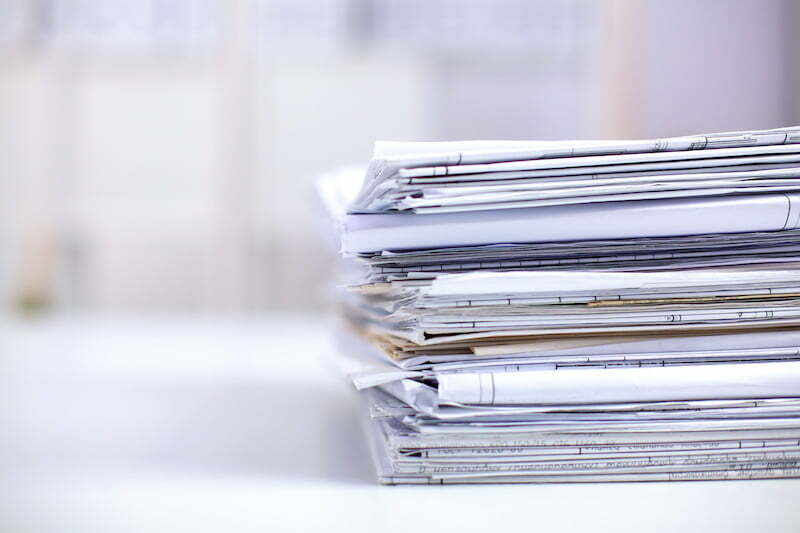 In certain situations, you will have to submit multiple copies of these documents. Regardless of whether you are a legal permanent resident or not, factors like a criminal history or a negative immigration history can make the process much more complex, and therefore more expensive. In these cases, you must submit additional forms, which require even more government fees, more of your attorney’s time, and more prepared documents. Given these potential expenses, it is crucial to weigh the advantages and disadvantages of applying for citizenship in the first place. You’ll want to talk over your options with an attorney before committing any significant time or money to your application. For a quick comparison of the benefits of naturalization to green card status, check out this article. Are There Ways to Lower the Cost? Certainly. In fact, you can save yourself a great deal of money if you don’t hire an attorney to do the work for you. Technically, applying for citizenship just means submitting the correct forms and evidence to the right places. However, before choosing this option you should consider the value an attorney brings to the table. As we noted above, the costs can rise exponentially for every mistake in the process. Getting your application right the first time will not only save you time but a great deal of money in the long run. Because immigration attorneys are familiar with the system, they can help you avoid costly delays and potential errors that may lead to a rejected application. Put another way, hiring an attorney to do it right the first time can save you from the repeated expenses of messing it up on your own. As a compromise between these two options, some applicants choose to do most of the work themselves, then ask their attorney to check over everything before they send it in. This way, you will fill out the form, gather the evidence, and do a lot of the other legwork. Then, once you’ve finished, your attorney will look over your packet and make sure that everything is in order before you send it to USCIS. In most cases, attorneys will charge you a much lower rate if you are willing to do some of the work yourself. While becoming a naturalized citizen can be a rewarding experience, the process of naturalization is both expensive and riddled with complexity. For most naturalization cases, hiring an experienced immigration attorney will give your application the best chance of success. Further, hiring an attorney can actually save you a great deal of time and money in the long run due to how stringent the application process actually is.